Find a bohemian flavor in La Ciudad de las Flores (City of the Flowers), and save around 70% at our dentists in the City of Heredia, the capital of Heredia province. Only 10 km (6 miles) from San Jose, it has a much less hurried vibe than San Jose, but is equally as cosmopolitan, offering amenities and conveniences a-plenty to make your stay an enjoyable one. Heredia was founded in 1706, and grew steadily, briefly serving as the nation’s capital city during the 1830’s. Today, it retains an air of its aristocratic past – fortunes were made here in the 19th century by the coffee growers who exported Costa Rica’s finest blends across the world – with green parks and Colonial architecture providing a pleasing backdrop to the day’s activities. A mild year-round climate makes Heredia a great base to visit the surrounding Central Valley. Engulfed by coffee plantations, the winding roads above the city offer views across the Valley and the chance to stumble upon quaint villages and towns, as well as other notable attractions throughout the area. Going slightly further afield, Heredia’s central location makes it an easy car or bus ride away to get to the beaches on either Costa Rica’s Caribbean or Pacific Coasts – with Puntarenas on the Pacific less than 60 miles (100 kms) away. Relax under the shade of mango trees in Heredia’s historic center and breathe in the local culture, while planning trips to take in the extensive sights and recreational activities on offer. 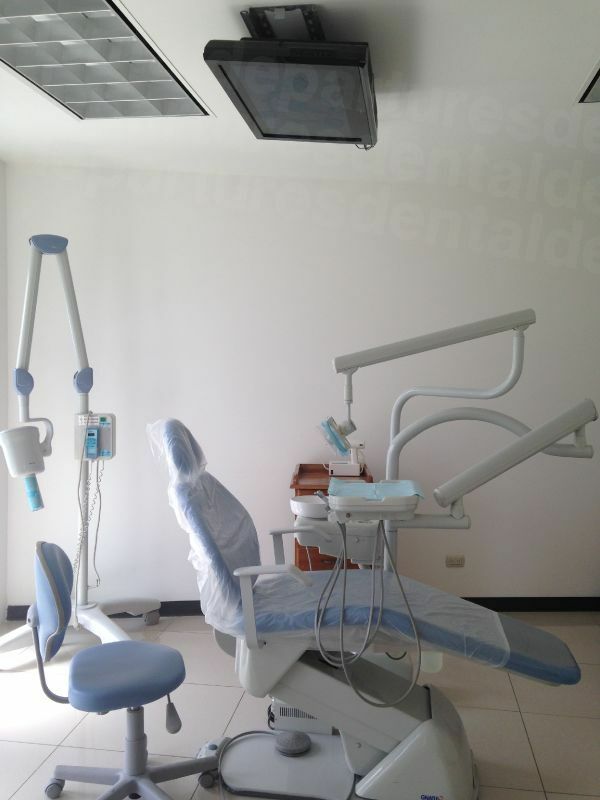 You can have the best of both worlds in Heredia, which for dental patients is a comfort – you may not always feel up to doing too much for a day or two after your treatment. Let us help you to find and book a quality-checked dentist, with prices up to 70% less than you’d pay at home. Look forward to returning home from a truly great holiday – with an affordable smile to match. 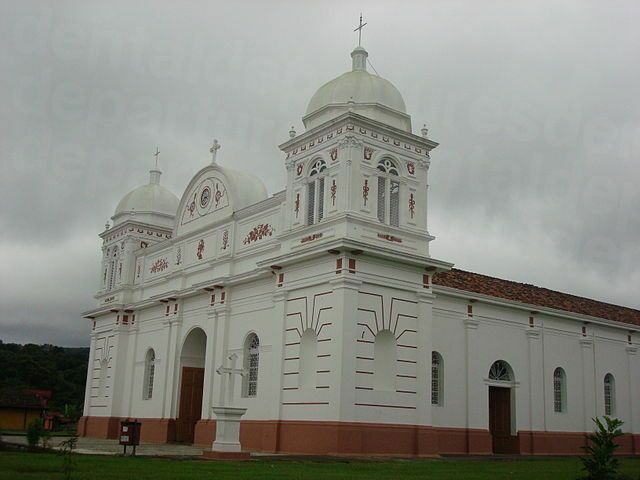 Only 10 km (6 miles) north of San Jose, it is located in Costa Rica’s Central Valley region. 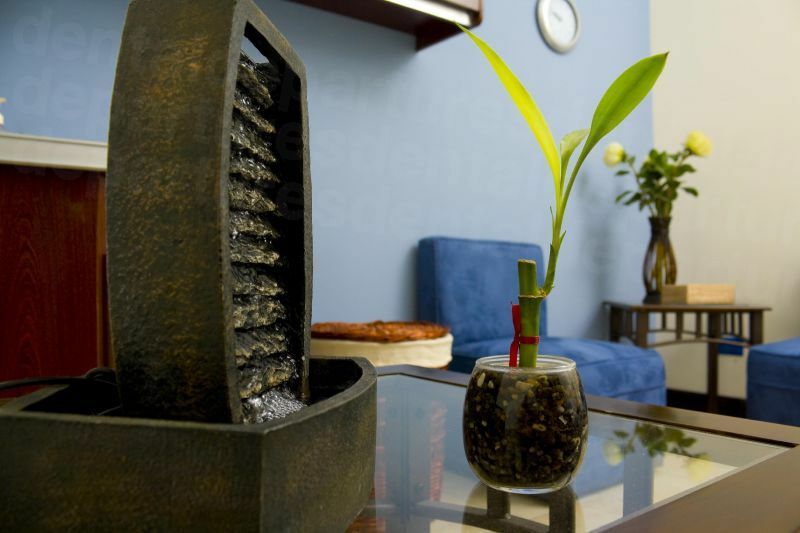 Why visit a dentist in Heredia? Offering a slower pace of life than the hurly-burly of San Jose, Heredia is perhaps a better option if you want the convenience and facilities of a city, but in a smaller, laid-back way. That isn’t to say that just because it isn’t the capital city that dental care is in any way inferior – far from it. Dental tourism in Costa Rica is an established industry, and dentists in Costa Rica undergo extensive training, just as dentists in the United States or Canada. In fact, in Costa Rica, dentists typically spend 6 years at dental school, with a further 2 or 3 years to specialize in a particular area, such as endodontics – not too dissimilar to training in the US. Cross border-training is not unusual, and you will find dentists in Heredia who are members of American professional organizations, like the American Association of Endodontists. Stay in the center of Heredia or out in the country – there are hotels, B & B’s and self-catering suites to choose from, at a range of prices to suit all budgets. There are no travel warnings with regard to travel anywhere in Costa Rica, and so, yes, it is considered to be a safe destination. There are great and not-so-good dentists anywhere in the world, and we maintain that provided you do a little homework and research, you are more likely to find a great dentists, who presents the same standards and quality of care you would expect from a dentist at home. We check legal and criminal records and dentist qualifications, as well as performing clinic visits, taking high resolution photos for our website and compiling patient testimonials. All these taken together are likely to give you a clear overall view as to whether a particular dentist is reliable, so you can make a decision with all the appropriate information at your fingertips. 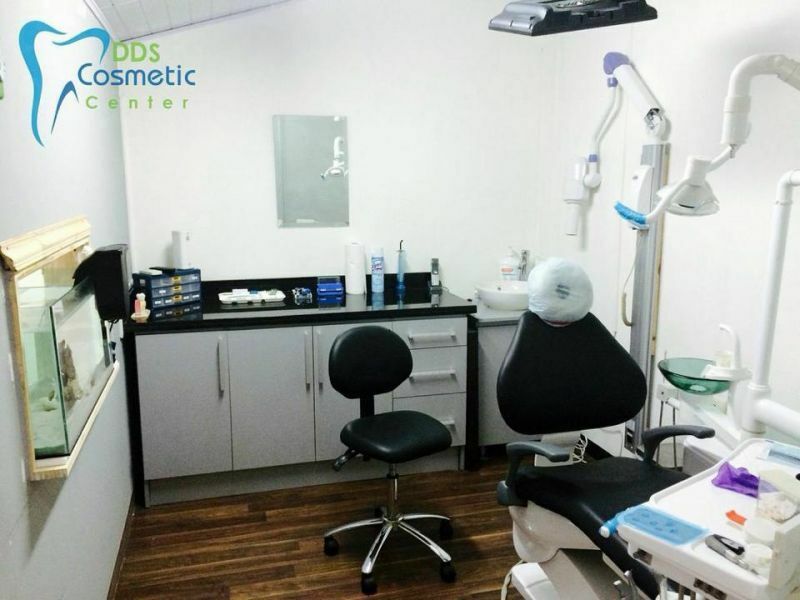 Many of our dentists are used to treating international patients, and have modern facilities, with state-of-the-art diagnostic and therapeutic equipment, as well as world-renowned, branded materials for manufacturing prosthodontics, such as crowns, dentures and veneers. 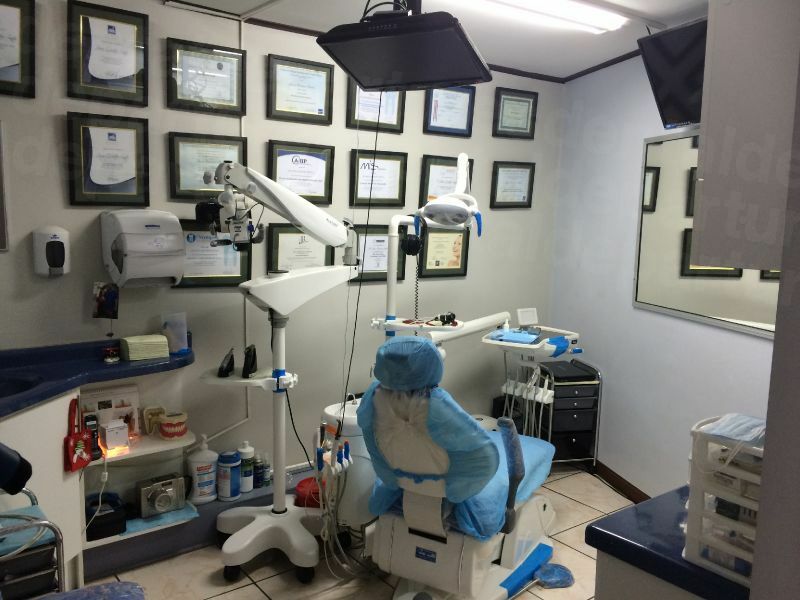 In essence, there really is no difference between the quality of the dental care you receive by dentists in Costa Rica, compared to dentists at home – except for the price – providing you find a reliable dentist. What happens if something goes wrong? Does my dental care have warranties or guarantees? Our dentists in the City of Heredia do provide warranties or guarantees on your dental treatments – this includes the work they do, as well as the materials used in dentures, crowns, fillings, veneers and dental implants, etc. If there is a problem with the treatment you have received, it will be put right free-of-charge. Fortunately, it is not very often that things do go wrong, but even with the best dentists, no dental treatment can ever be guaranteed up to 100% as there is always a small risk involved in all medical procedures. Obviously, while our dentist guarantees will cover your replacement treatment, it does not cover any accommodation or travel expenses you may incur, and we would recommend taking out additional medical complications insurance to give yourself peace-of-mind that these will be covered should you need to stay on, or travel back. Will my dentist speak English? Yes – English is widely spoken in Costa Rica, so you should have no problems communicating with your dentist. Cash is accepted widely by our dentists in Heredia City, as well as other manners of payment, including credit/debit cards, personal/traveler check and bank transfers. Check each individual clinic listing on our website for the specific payments accepted by a particular dental clinic. It isn’t likely your insurance will be accepted by our dentists in Costa Rica. However, you should check either your policy, or speak with your insurance provider to see if they cover for ‘out-of-network’ expenses. If they do, you will be able to have your fees reimbursed upon your return home. Be sure to find out in plenty of time before you travel so that you receive any appropriate paperwork you need to bring with you. Open throughout the year, you can visit one of our dentists at a time that suits you. This means you can take advantage of lower rates on airfares and accommodation by traveling off-peak or out-of-season. The climate in Heredia is generally mild all year, and temperatures tend to vary due elevation, rather than season. Heredia’s location in the Central Valley means that it is spring-like, and during the rainy season from May to November, days which start off sunny may have rain and cooler temperatures during the afternoon and evening. If you don’t mind a little rain and fresher temperatures, you may find a bargain or two because it is much quieter in terms of tourists, who tend to come in the dry season, when prices tend to be higher. There are very few places in the world that are totally wheelchair accessible, and Heredia is no exception – some places are, some not. Most of our dentists do have disabled-friendly facilities, and a good few offer pick-up and drop-off services to and from your hotel to your appointment. We can always advise you if this is a concern of yours. You will also find that the newer hotels are more likely to be wheelchair-friendly than older ones. The countryside and scenery in Costa Rica is beautiful, as well as all the outdoor leisure pursuits you can take part in. Don’t overdo it. If exercise is generally something you don’t do at home, take it easy and embark upon short, beginner hikes and trails. Also be prepared. Dress accordingly for your activity, and if you are planning on straying off the beaten path, let someone know your planned route and what time you are expected back – it’s always wise to take precautions. What else is there to do in and around the city of Heredia? Heredia’s Park Central (Central Park) is a good place to hangout. It is well used by the locals for walking, socializing or just sitting and watching the world go by, and occasionally there are performances and concerts held here. 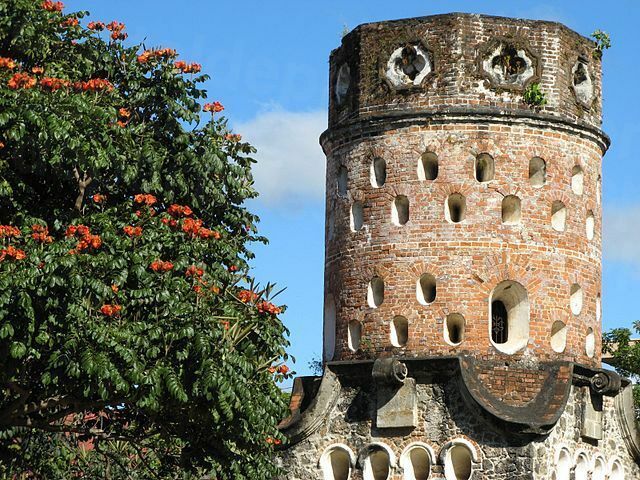 Under the shade of the mango trees you can take in the impressive historic buildings around the park’s borders, including the colonial Basilica of the Immaculate Conception, which dates back to 1797, and El Fortin, the Spanish built tower, which looms high over the city. Heredia has a large student population, and is filled with lively restaurants, coffee-shops, plazas and stores creating a modern, cosmopolitan, yet laid-back ambience. For a glimpse of Heredia’s past, the House of Culture (La Casa de la Cultura), northeast of Central Park, the former house of President Alfredo Gonzalez Flores, houses historical exhibits and artwork, while exhibits at the Zoomarine Museum give visitors an insight into Costa Rica’s marine diversity through its 2,000 displayed specimens. Take to the twisting roads above Heredia to find charming old villages and settlements, such as Barva. Founded in 1561, it is one of the oldest towns in Costa Rica with its colonial, red-tiled buildings providing ample olde-worlde appeal. The whole town is a national historic monument and with well-preserved attractions, such as the Basilica de Barva, it is not hard to see why. Barva is also home to the Britt Coffee Farm, who combine tours and live actors to create a unique presentation on the coffee-growing process. The end of the tour concludes with coffee-tasting sessions. Several national parks are within easy reach of Heredia, including Braulio Carillo National Park, which has hiking trails taking you to the top of the inactive Barva Volcano, and Poas Volcano National Park, with it bubbling sulphuric pool of water and geysers providing an awesome spectacle. Fabulous scenery and the famous Costa Rican wildlife are much in abundance at both parks. Of course, this being Costa Rica, there is an abundance of outdoor pursuits to get involved with, including zip-lining, canopy tours, white water rafting, mountain-biking, horse-riding and golfing, as well as ecotours – you’ll never be stuck for something to do – and for those who prefer a little pampering and relaxation, there are a number of spas throughout the area. San Jose’s International Airport (Aeropuerto Internacional Juan Santamaria) in only around a quarter-of-an-hour’s drive away from the city of Heredia. Driving – Is a great way to get about and see the country in your own time and at your own pace. Outside of San Jose the roads are reasonably safe and you’ll find most major car rental agencies are featured here. Bus – Cheap and frequent but be aware that there are no toilets on board and rest-stops are only included if the journey is longer than 4 hours. Taxi – Reasonably inexpensive and usually metered in the cities, although rarely switched on, even though it is the law. In rural places you will have to negotiate your fare in advance as taxis aren’t usually metered. You can book your dental appointment online, or call our toll-free number to speak with one of our Customer Care Team. With Dental Departures we guarantee you the best prices available for our quality-checked dentists in Heredia, as well as superior customer care.